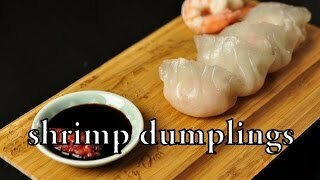 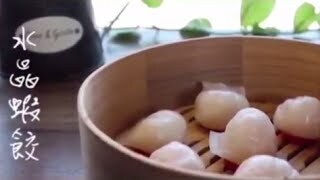 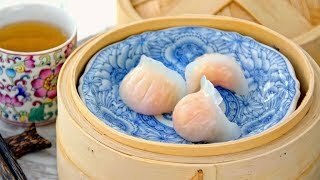 This dumpling is made filled primarily with shrimp and bamboo shoots. 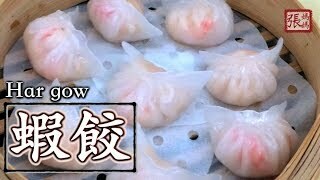 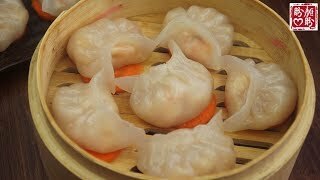 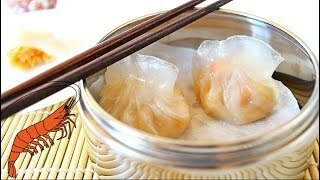 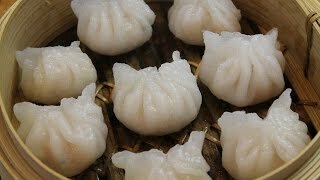 The skin of the dumpling, made from a combination of wheat and tapioca starches, is translucent and slight chewy. 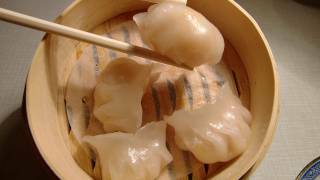 A staple of any dim sum.